Whether you are a beginner, at intermediate level or are looking for something more advanced, pick a programme that suits your style with the Pilates Practice Companion. Packed with 20, 40 and 60-minute sequence programmes covering step-by-step exercises to improve posture, flexibility and energy levels. Plus, find sections for specific problems such as back, knee, hip and shoulder. 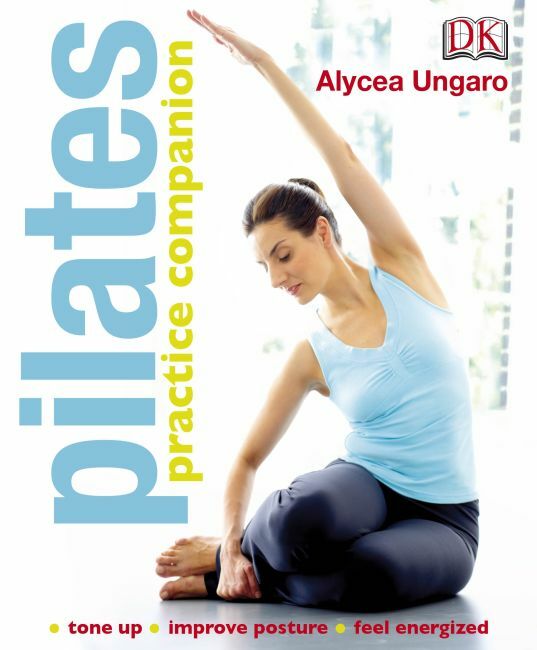 With a warm, reassuring tone and accessible, user-friendly format, this ebook offers a more holistic approach, listing the physical and mental benefits of Pilates and highlighting common faults with tips on "how-not-to-do-it." Plus, get advice on healthy eating and ways to incorporate Pilates into everyday life in order to feel more balanced.